50 Cent teased a new collaboration with PARTYNEXTDOOR. 4. 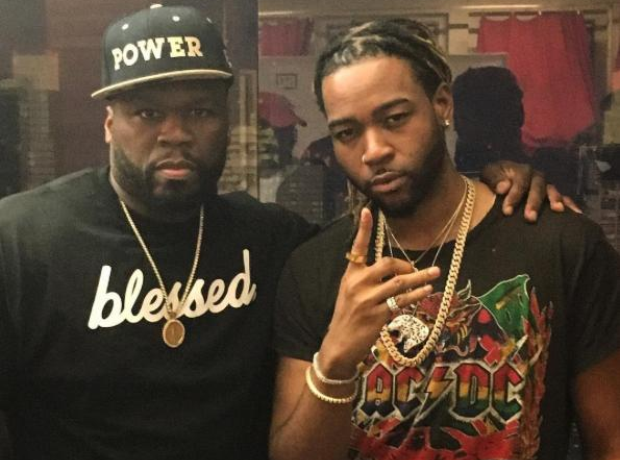 50 Cent teased a new collaboration with PARTYNEXTDOOR.